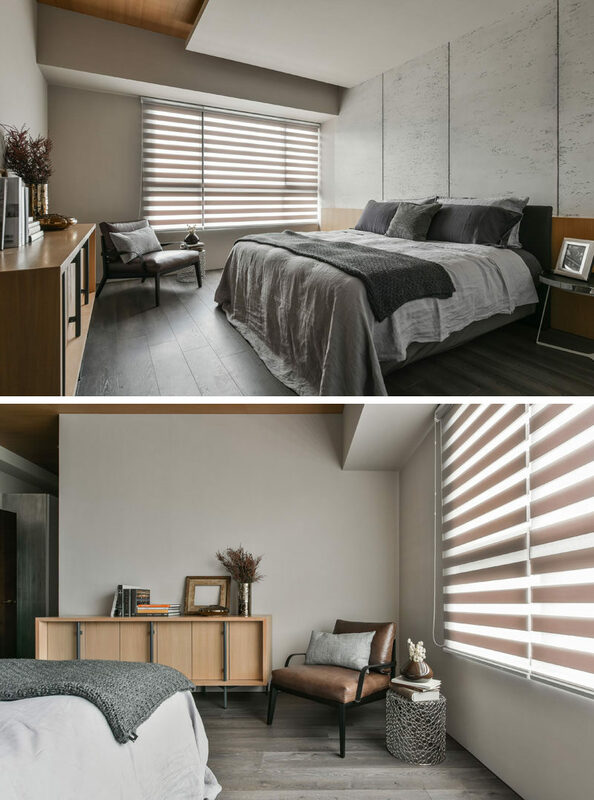 As the colder seasons creep in, we’re all trying to create warmer, cozier spaces, and not necessarily by turning up the heat. 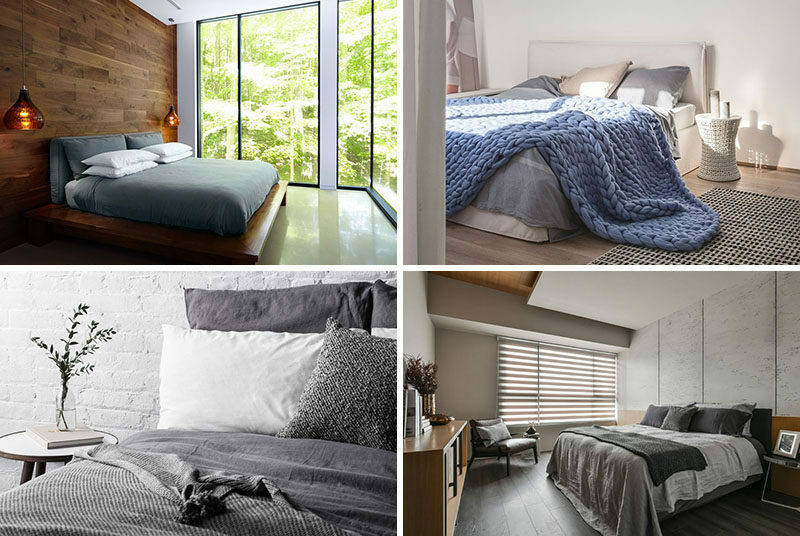 While it’s nice to have all the rooms in your home be warm, the bedroom might be the most important, so today we’re sharing 7 ways to warm up your bedroom without touching the thermostat. One of the best ways to warm up a space is by bringing in natural elements. 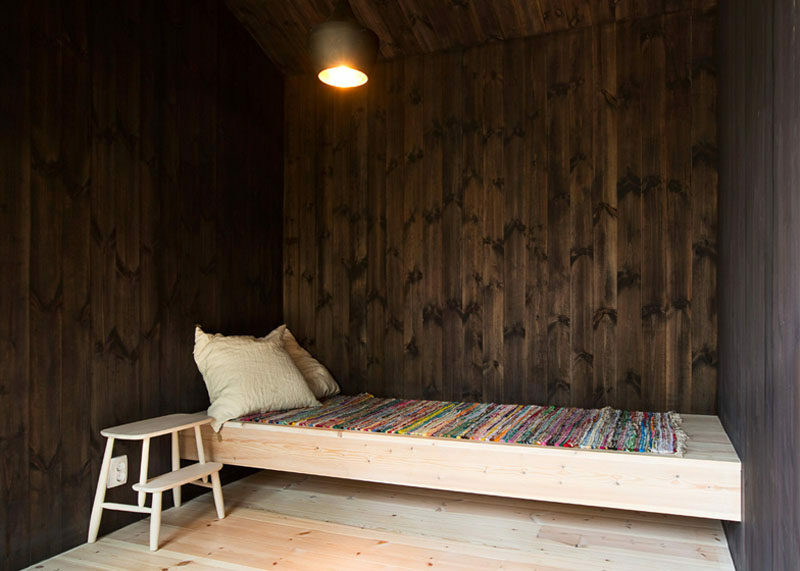 Wood is by far one of the most warm materials you can find, especially when it’s dark. 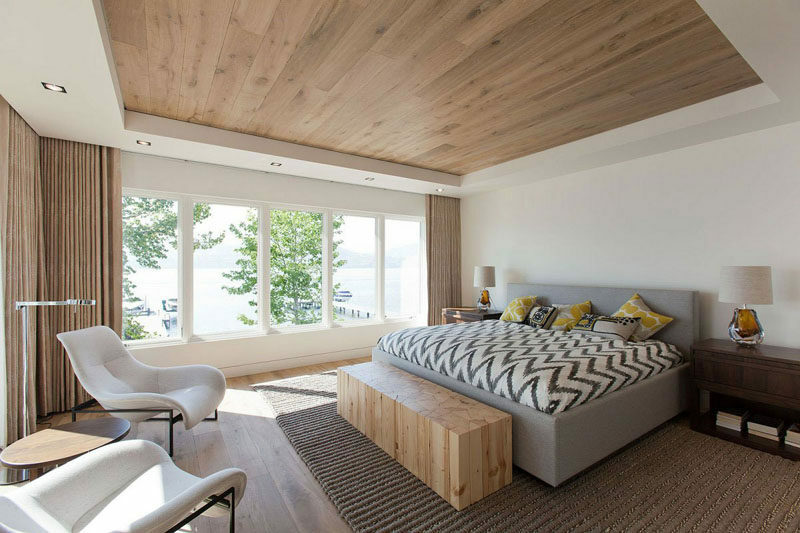 Including a wood paneled feature wall, a reclaimed wood headboard, covering all the walls in a rich toned wood, lining the floors with wood planks or using more subtle elements of wood like a bed frame, nightstand, or light fixture, creates the ultimate feeling of warmth without adding any extra heat. Designed by Max Holst Arkitektkontor. See more photos of this house, here. Designed by Setless Architecture. Photography by Sandy Rush Photography. See more photos of this house, here. Designed by MU Architecture. Photography by YUL Photo. See more photos of this house, here. Designed by Stanton Williams. Photography by Edmund Sumner and Hufton+Crow. See more photos of this house, here. Interior design by Robert Bailey Interiors. Photography by Josh Dunford. 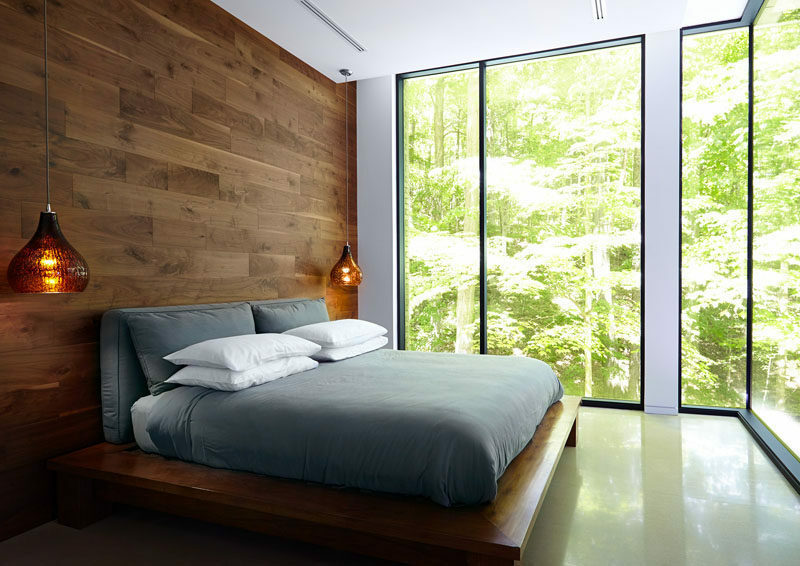 In keeping with the natural elements, bringing plants into your bedroom is another way to warm up your space. 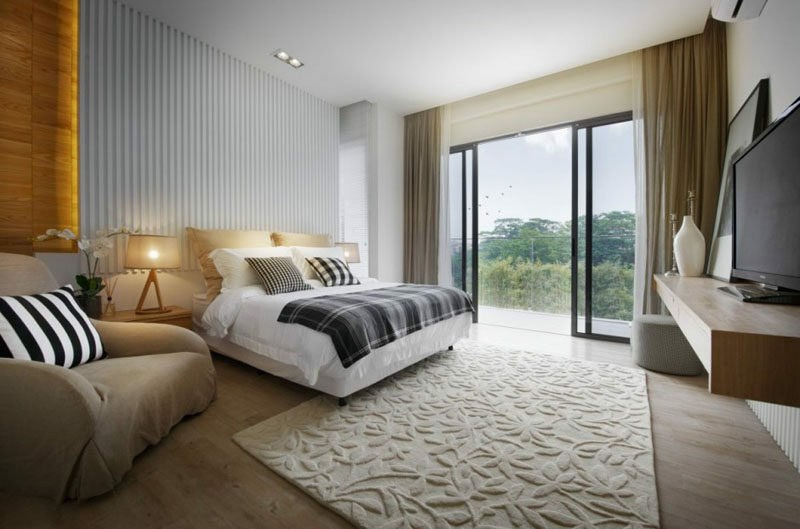 They add life and coziness your room and their air purifying properties help keep the room feeling fresh and welcoming. See more photos of this home, here. Designed by Kim Gordon. Photography by Brandon Arant. 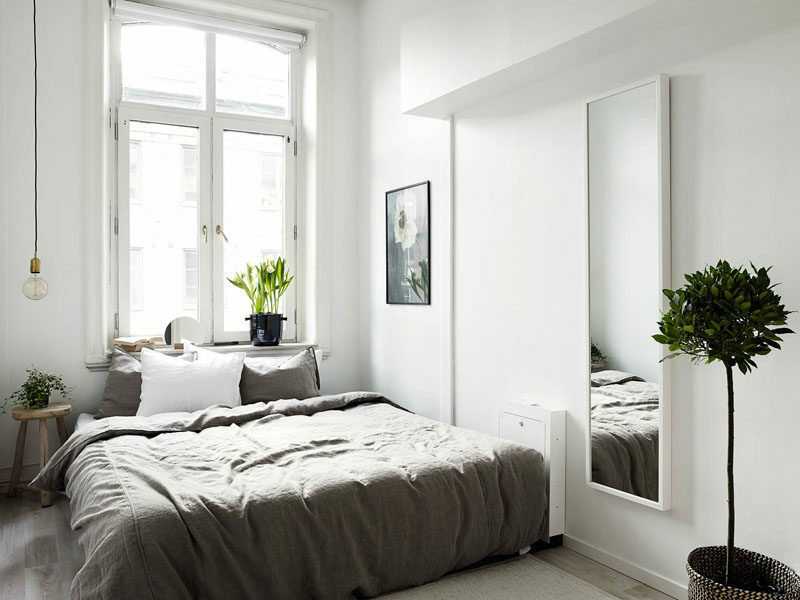 See more Scandinavian essentials, here. Inspiration from Stadshem. Photography by Krister Engstrom. 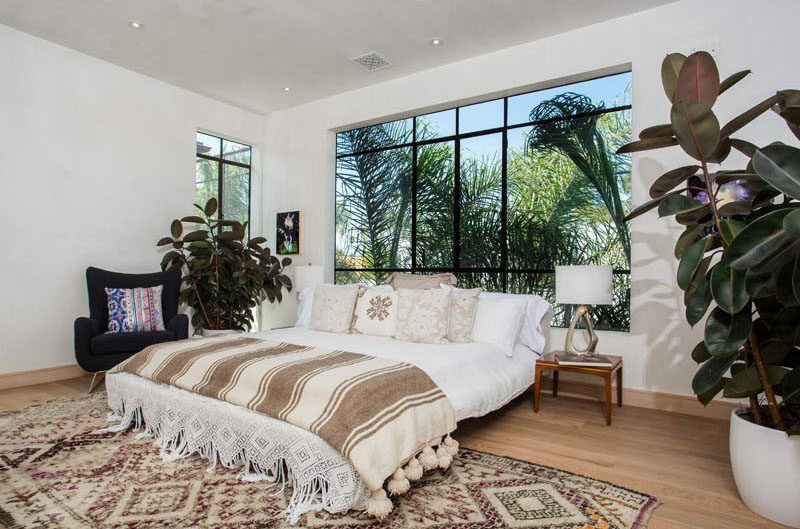 Adding a rug or two to your room can drastically warm it up. 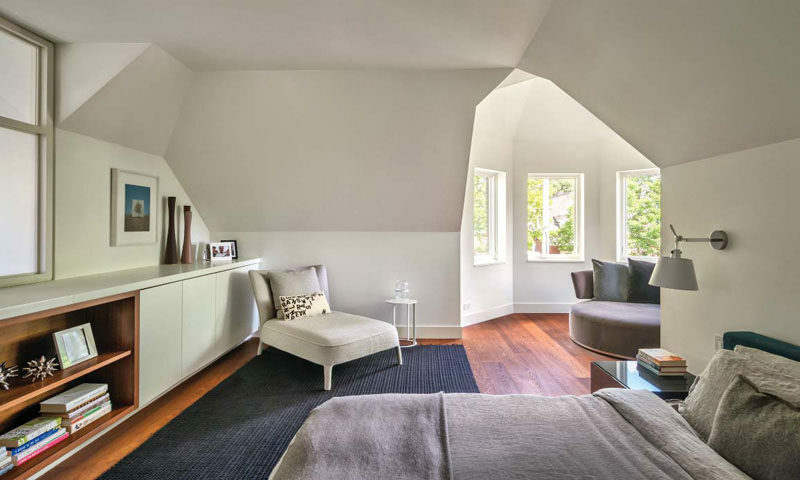 They add texture and depth to the space and can turn a cold, hard floor into a warm, welcoming one. 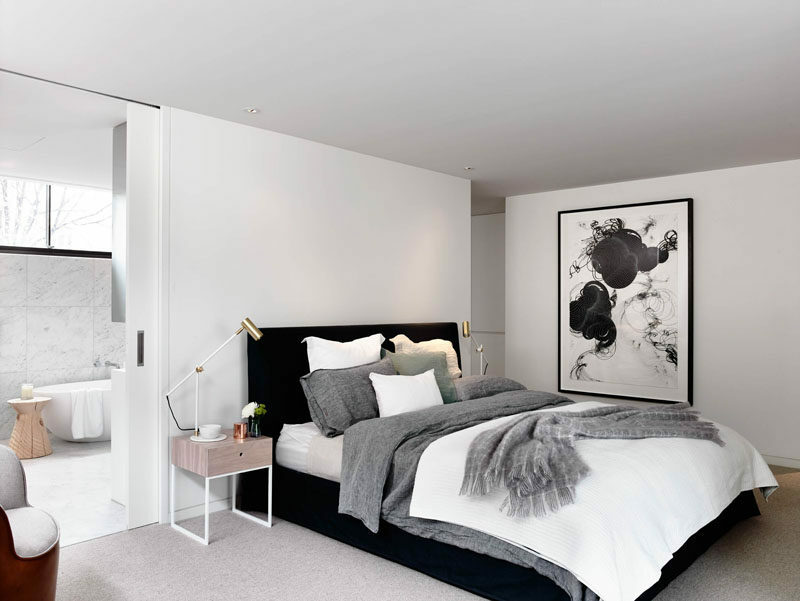 The huge range of colors, styles and materials they come in also means that no matter what the style of your bedroom is you’ll be able to find one that suits your space. See more photos of this home, here. Designed by Blu Water Studio. See more photos of this house, here. Designed by A-cero. 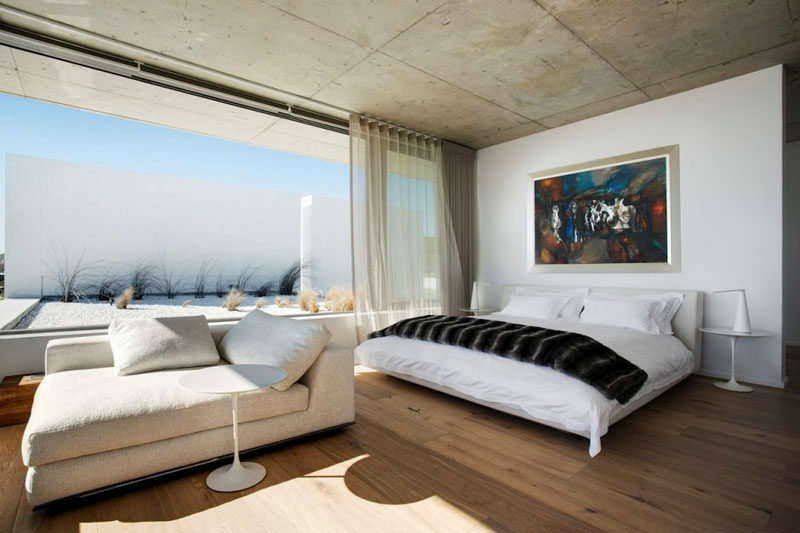 Another way to add texture and warmth to you bedroom is with pillows. 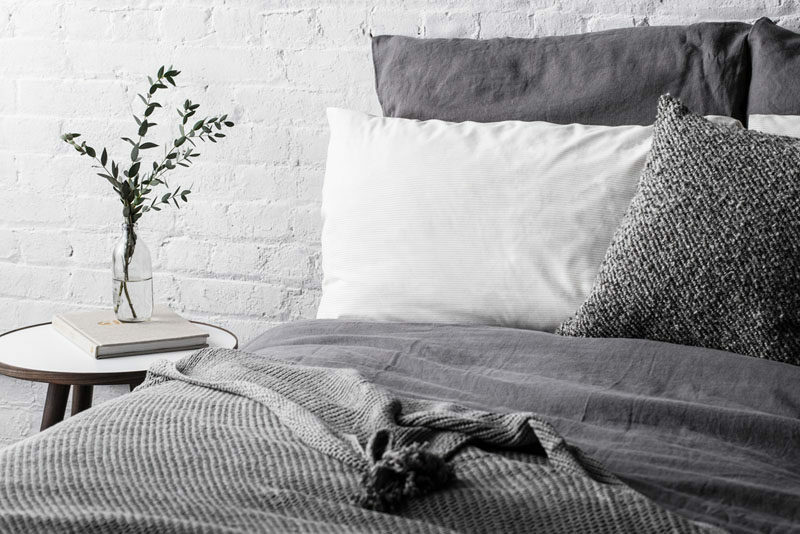 Piles of fluffy cozy pillows tossed onto your bed brings in a sense of coziness and makes the room feel much more welcoming. 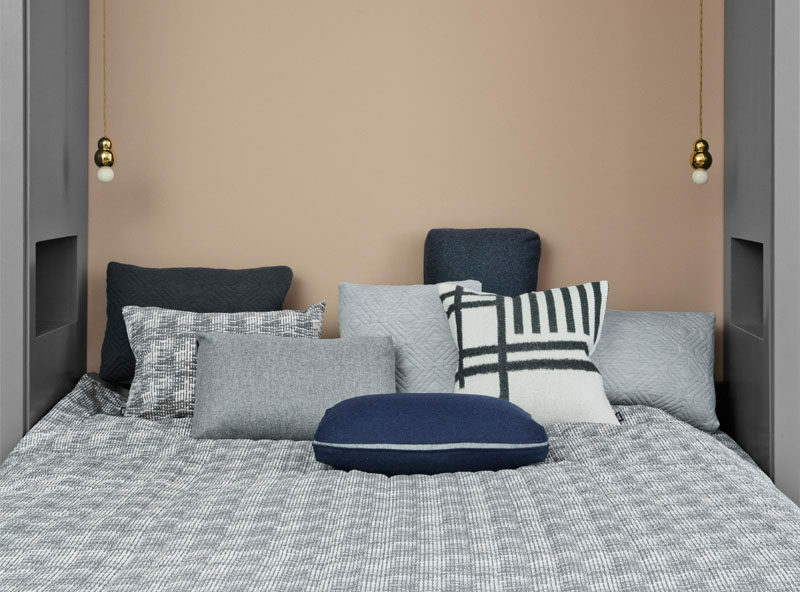 Using pillows of different sizes, colors, and materials adds even more depth and texture to create an extra warm bedroom. 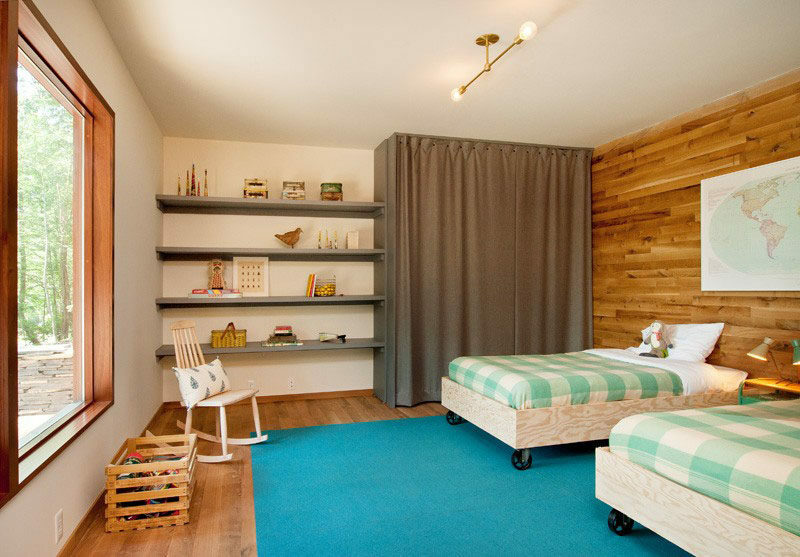 See more Scandinavian bedrooms, here. Styling and photography by Scandinavian Lovesong. See more photos of these pillowcases, here. Silver pillowcases by Silvon. Kelim cushion from ferm LIVING. 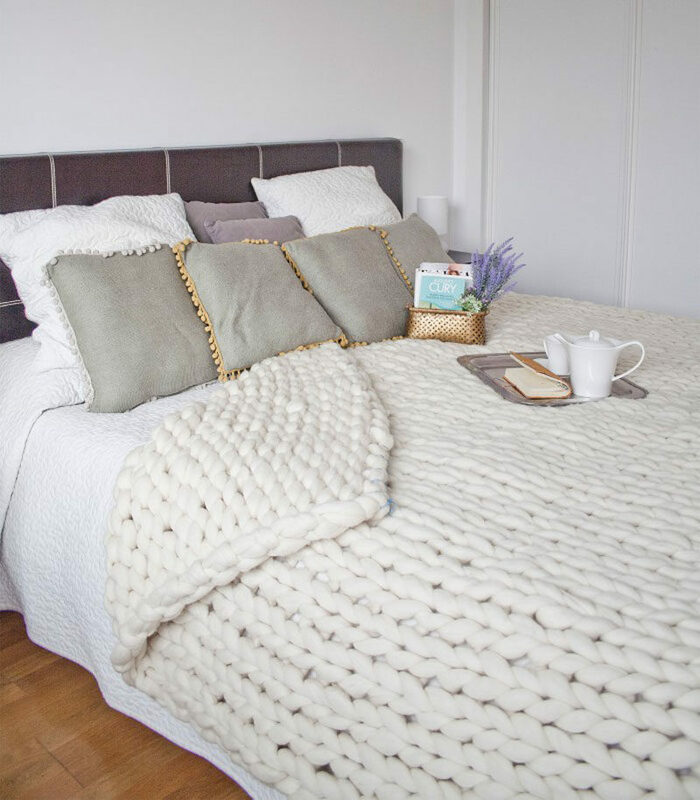 Chunky blankets draped over the end of your bed or hanging on the back of a chair in your room also add a huge amount of texture and warmth to your space both figuratively and literally. 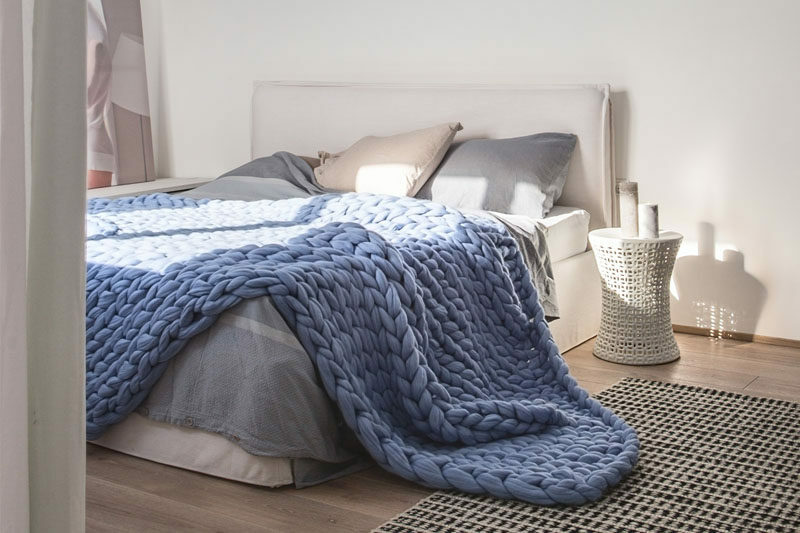 Putting blankets like these in your room just asks for you to spend more time in there wrapped up in their cozy warmth. Extra large blanket by Ohhio. 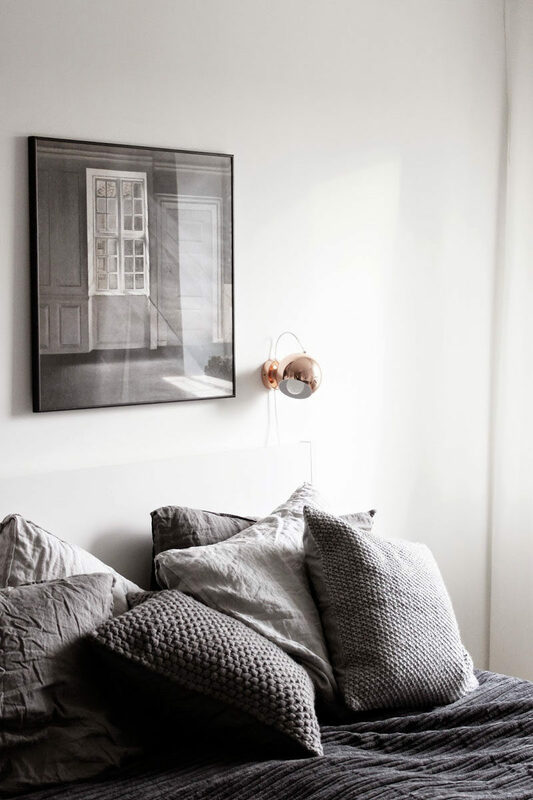 Adding pieces of art to your bedroom is another way to warm up the space and make it feel more personal. 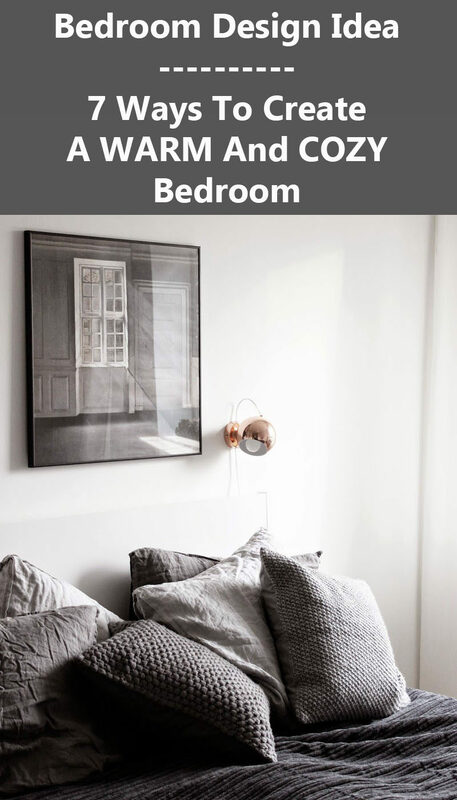 You’re more likely to want to spend time in a place that really feels like yours and what better way to do that than with your favorite photographs, art prints, or paintings. See more photos of this house, here. Designed by Angélica Araújo. Photography by Daniel Mansur and Jomar Braganca. See more photos of this house, here. 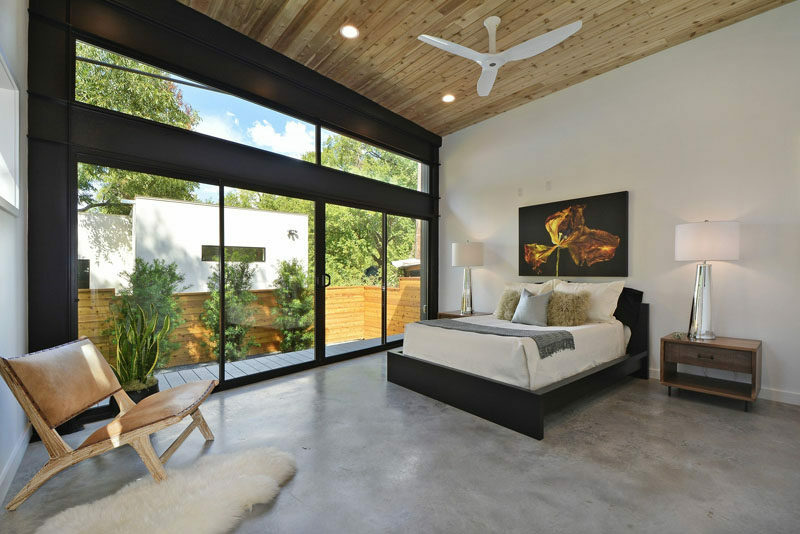 Designed by Matt Fajkus Architecture. Photography by Brian Mihealsick. See more photos of this apartment, here. 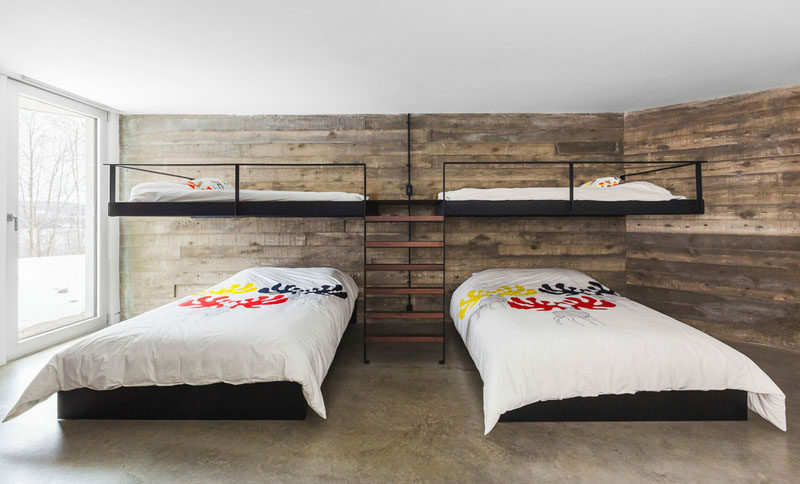 Designed by Neometro, MAA Architects, and Carr Design Group. 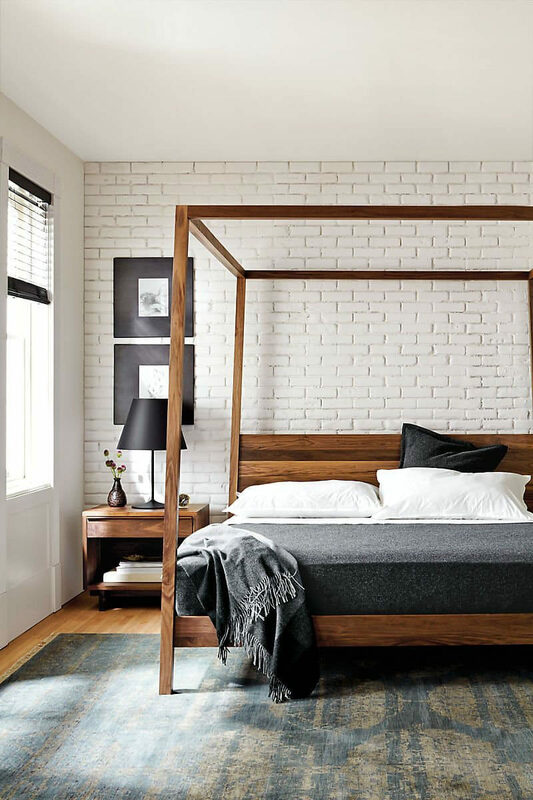 Bringing more furniture into your bedroom, like an arm chair, lounge, or couch, cozies up the space by taking up more room and adding more texture. 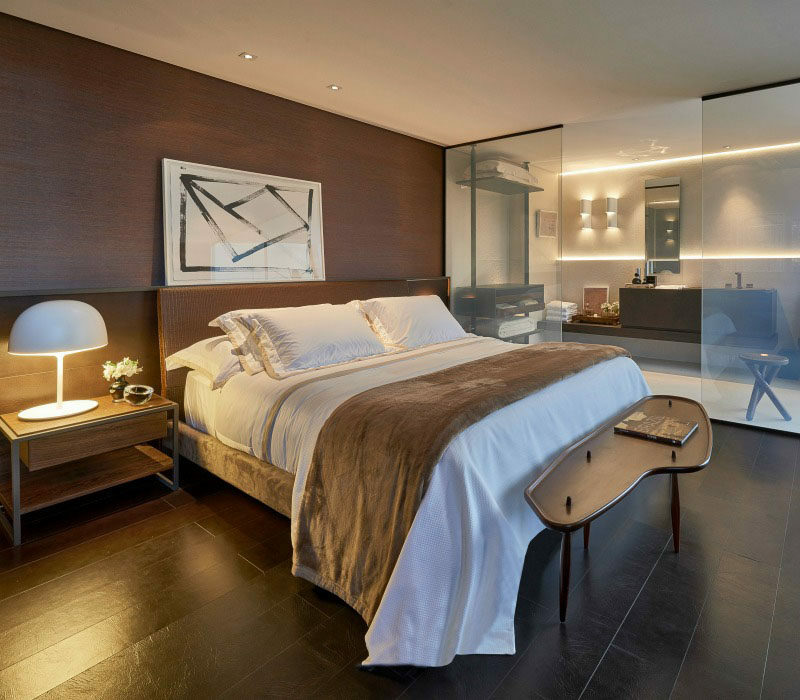 This is an especially good way to warm up large rooms that feel bare or empty without the extra bit of furniture. See more photos of this house, here. Designed by Gavin Maddock Design Studio. Photography by Adam Letch. See more photos of this apartment, here. Designed by AYA Living Group. See more photos of this house, here. 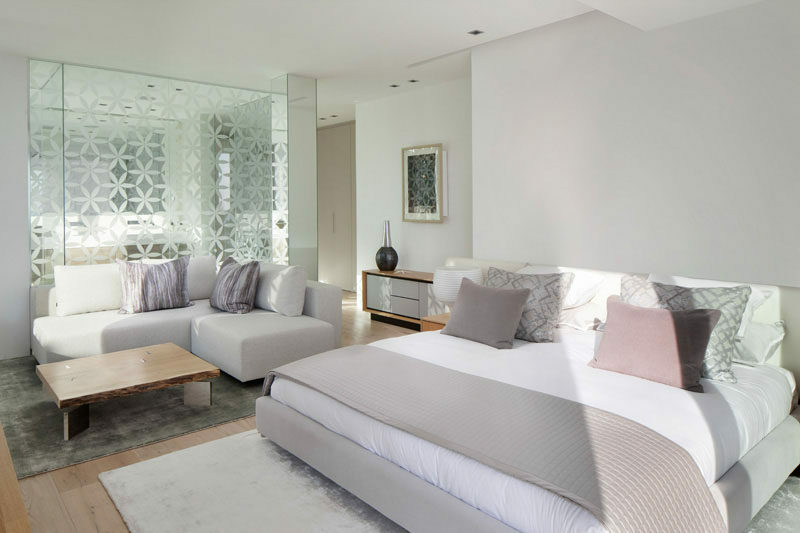 Designed by SAOTA. Interior design by ARRCC. Photography by Lorenzo Vecchia. See more photos of this house, here. 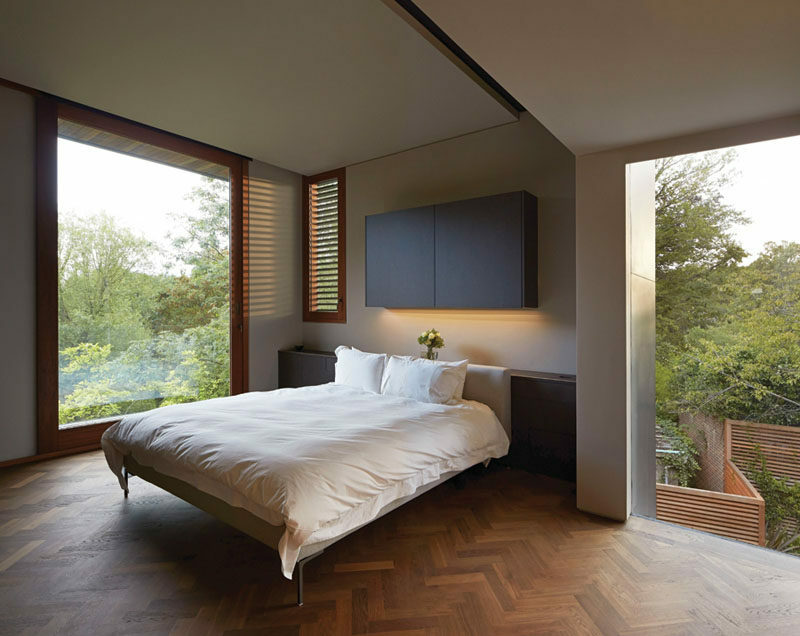 Designed by Dubbeldam Architecture. Photography by Tom Arban and Bob Gundu.